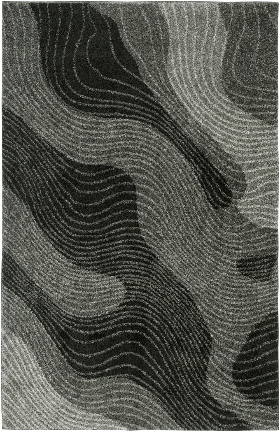 Invite texture and vibrancy to your home with the Rock rug collection. 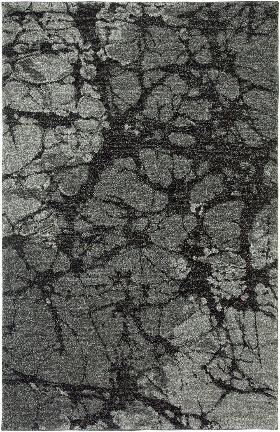 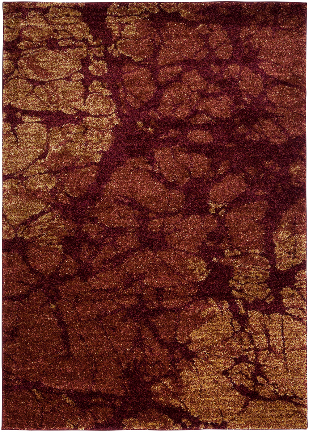 Machine Made of 100% polyester in Turkey, these multi-textured high pile, contemporary area rugs will add drama to any room. 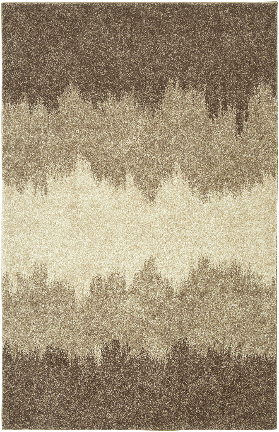 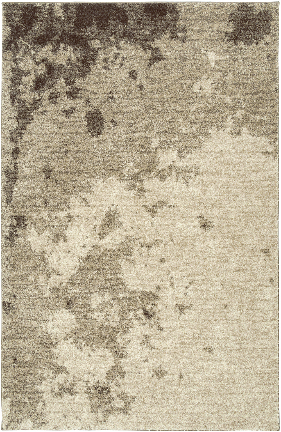 The patterns of this rug collection create a relaxing sensation and bring a nature-like atmosphere to your home. 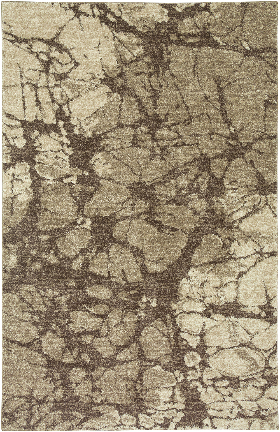 The Rock area rug, a must have for your home.